The Iowa GCSA is excited to once again host a Masters Pool in 2019, and this year your participation will support a good cause - the Iowa GCSA Benevolence Fund, which helps assist Iowa GCSA members in their time of need. We are also excited to have our friends with the Iowa Golf Association and the Iowa Section PGA participating in 2019 and supporting this worthy cause! There will be four divisions: Overall, Iowa GCSA, IGA, and Iowa PGA. Winners of each respective member group will take home a $50 gift certificate, while the overall winners will receive an additional $100, $75, $50, or $25 for finishing in the top 4. We have divided the players in the field into six groups, based on their current World Golf Ranking. To play, you must select one player from each group. 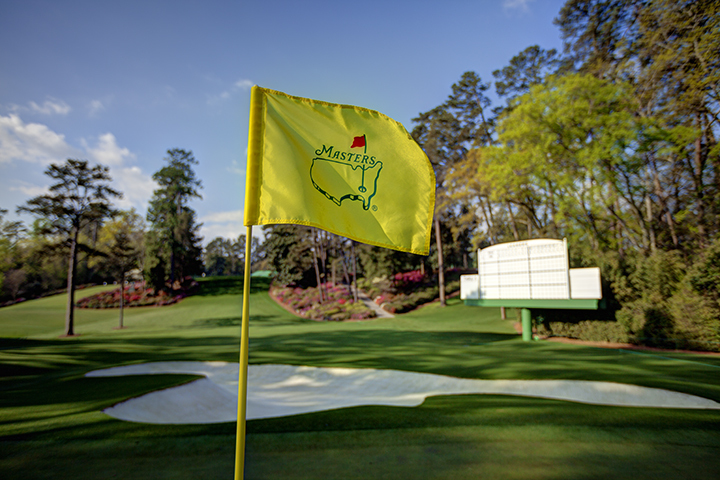 Selection of players will close once The Masters ceremonial opening tee shots take place at approximately 6:30 am Thursday morning. You may select as many teams as you'd like. The team with the lowest combined finishing places will win! In the event of a tie, whomever comes closest to predicting the winning score will win! There will also be a live leaderboard this year for you to follow along all weekend. That leaderboard link will be sent out once play begins on Thursday! Enjoy watching The Masters this weekend!